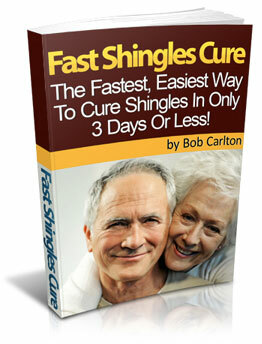 Staff with shingles should stay off work until the lesions are healed, unless they can be covered. Staff who have had chickenpox are immune (including pregnant women) and are therefore not at risk. If they are nonimmune (usually accepted as those without a history of chicken pox), they should avoid prolonged contact with detainees with shingles. Pregnant nonimmune women should avoid contact altogether. Detainees with the disease may be kept in custody, and any exposed lesions should be covered. It is well documented that prompt treatment attenuates the severity of the disease, reduces the duration of viral shedding, hastens lesion healing, and reduces the severity and duration of pain. 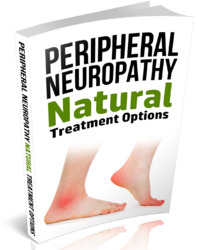 It also reduces the likelihood of developing postherpetic neuralgia (40). Prompt treatment with Famciclovir (e.g., 500 mg three times a day for 7 days) should be initiated if the onset is 3 d ays or less. It should also be considered after this time if the detainee is over age 50 years. Pregnant detainees with shingles can be reassured that there is minimal risk for both the mother and the unborn child. Expert advice should be given before initiating treatment for the mother.